Singer, composer and actor David Essex OBE has announced his first major tour in over four years and will play Glasgow’s King’s Theatre later this year! David Essex has announced that he will embark on a major UK tour later this year, and will play one night in Glasgow’s King’s Theatre on November 13th 2016. 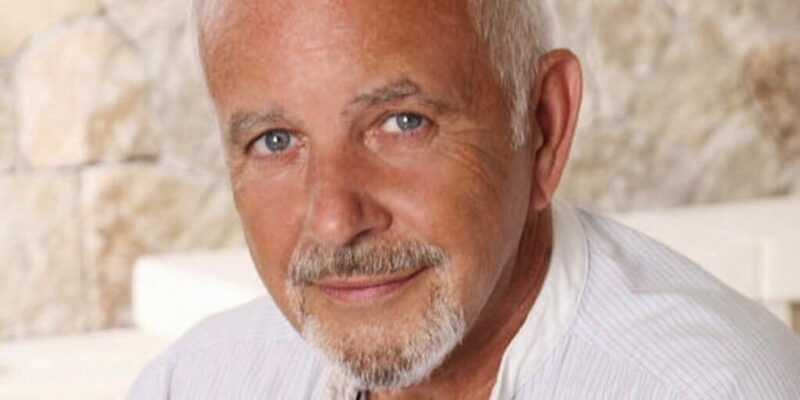 Internationally renowned singer, composer and actor David Essex OBE has announced his first major tour in over four years. The 21 date UK tour taking place in November will see him perform much loved hits spanning over his entire 50 year repertoire. David first shot to fame when he went to an audition for the London production of the musical Godspell and was chosen by enthusiastic US producers for the role of Jesus. He received major awards and some ecstatic reviews which saw him lead a cast at the Roundhouse and then at the West End for two years. Since then David Essex has enjoyed a remarkable career that has combined concerts, records, theatre, composing, films and television with striking success. He has written, recorded and produced albums that have sold millions of copies worldwide. He’s also had twenty-three Top 30 singles in Britain alone. These include the Grammy© nominated Rock On which not only topped the charts in Britain and the USA but sold over one million copies. Subsequent singles followed such as Lamplight, Hold Me Close and Gonna Make You A Star which made David a household name. Mayhem ensued throughout the UK, with crowds for his concerts resembling Beatlemania and traffic stopping whenever he appeared. Acting credits also include That’ll Be The Day, its sequel Stardust, Traveller, The Guvnors, Black Prince and more recently BBC TV’s EastEnders as the head of the Moon family. Theatre credits include outstanding performances in Evita, Boogie Nights 2, Footloose, Andrew Lloyd Webber’s Aspects Of Love, plus his own musicals Mutiny! and All The Fun Of The Fair. David is currently appearing at London’s Dominion Theatre in the stage version The War Of The Worlds as The Voice Of Humanity until April 30th. This is the first time since he recorded on the original double album in 1978 that he has appeared with the production. Lastly if that wasn’t enough, David has also written a bestselling poetry book Travelling Tinker Man & Other Rhymes plus two successful autobiographies A Charmed Life and Over The Moon, the latter a Number 1 Sunday Times Bestseller.